Hey..Im changing valve stem seals very soon..Wondering about using umbrella type..Also are the intake and exhaust seals the same? Ive seen certain sets as felpro have one set for intake and one set for exhaust but other sets say they fit both exhaust and intake..any ideas? In some sets they are the same and in some the exhaust ones are of a higher temperature material. Can't go wrong with Felpro. I did not know that about temp rating. i ised the blue felpro intake seals on both in and out. 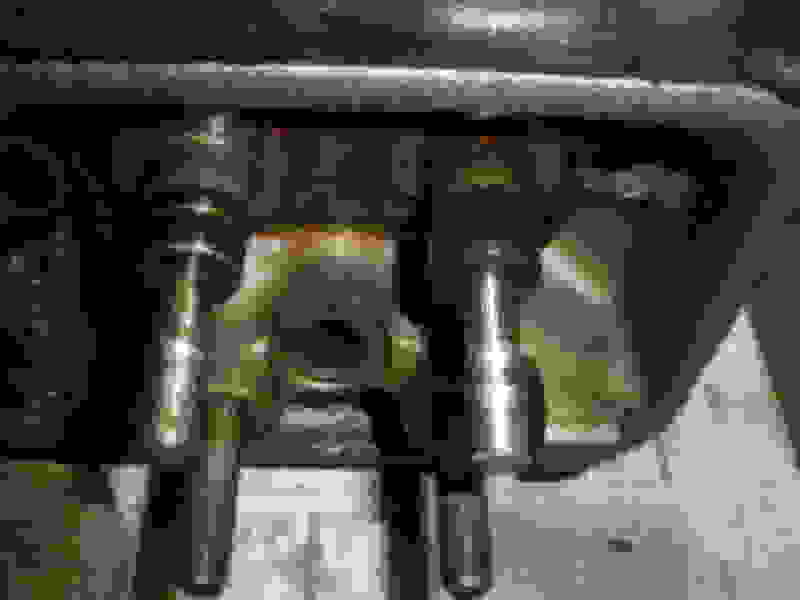 The operating conditions are different for the intake and the exhaust valves. The intake valve operates with much higher vacuum in the manifold, and the exhaust operates at a higher temperature. The factory uses the tighter seals on the intake, and the umbrella type seals on the exhaust in the '84 engine. Is that only for economy, or is that the better design? 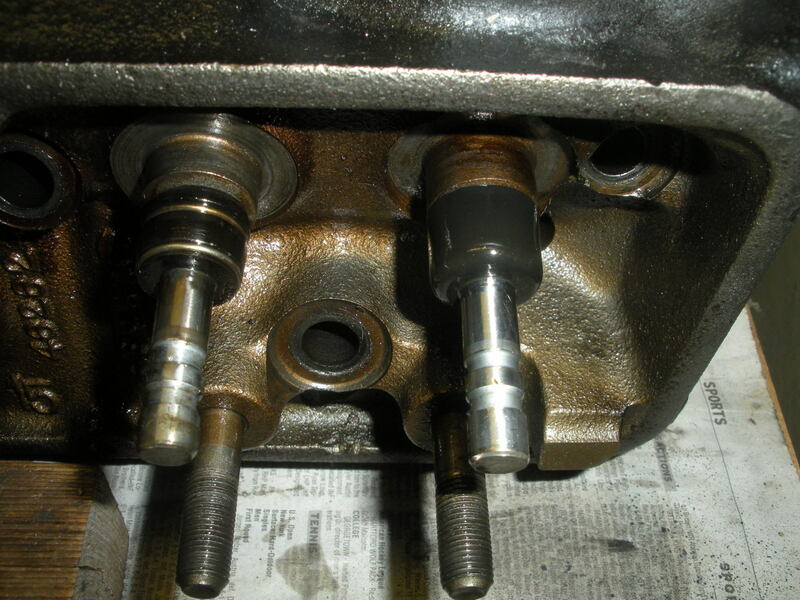 Both intake and exhaust use "O" ring seals in the valve spring retainers.
. 1985 Original Owner . Thanx..90% of this car is rock auto..
Rock Auto should make a magnet with your Corvette on it! I used them a lot until I ordered a MAP sensor and the box came and had a used sensor in it. I called and they never replaced it for me. I even sent the NEW "used" one back with no response from anybody there. I still shop there as their prices are hard to beat. FEL-PRO gaskets are "preferred" by many of us who have built engines in the past. I use them exclusively on all my fleet and both of my Corvettes. Doesn't the cylinder head have to be machined to use the umbrella seals? Do Umbrella seals ever harden up and slowly stop working? Last edited by Cruisinfanatic; 04-02-2019 at 11:10 PM. When I built my 427 for my 1968 C3 the mechanic and I spent many,many hours getting each spring "perfect". It was a lot of work per spring. Each spring was set perfectly at the specs but the cost was a lot of hours of a professionals work. Between the time and the specialized tools needed sometimes it is better to get a bit of help. If this engine is important to you then you might want to pull the heads versus doing it while the heads are installed. When I pulled my heads I had them replace the seals and re-do the valve job so when the heads were re-installed the car was ready for action. If I were young I would buy the tools and be done with it. Having the proper tools would make the whole job easier and faster. Best Wishes getting your Corvette ready for the Spring! I had good luck with the summit tool. Very quick to use.